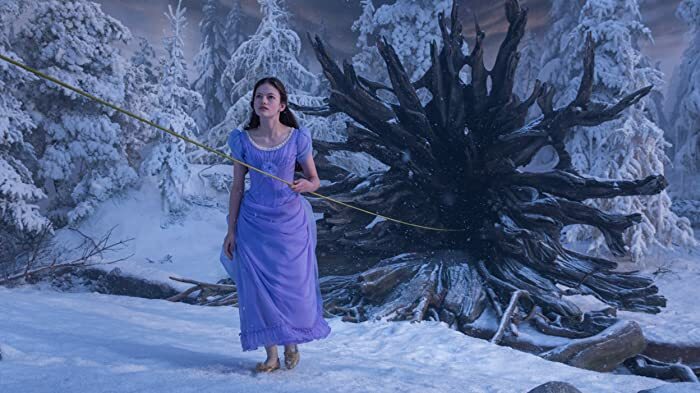 Disney trashed the original Nutcracker story and tried to force the now inevitable politically correct propaganda down our throats once again - only this time they have gone way too far. Leave our culture and our heritage alone. 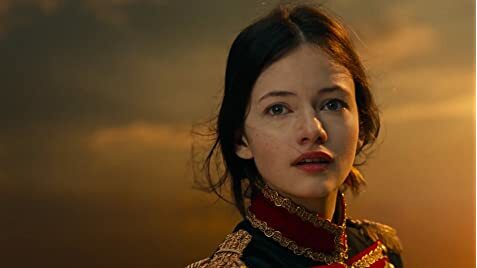 Matthew Macfadyen is 26 years older then Mackenzie Foy. They play father and daughter. The Disney logo plays an alternative orchestral version of the "When You Wish Upon A Star" theme. When the logo is complete, Drosselmeyer's owl flies past the castle and into the opening shot of the movie.